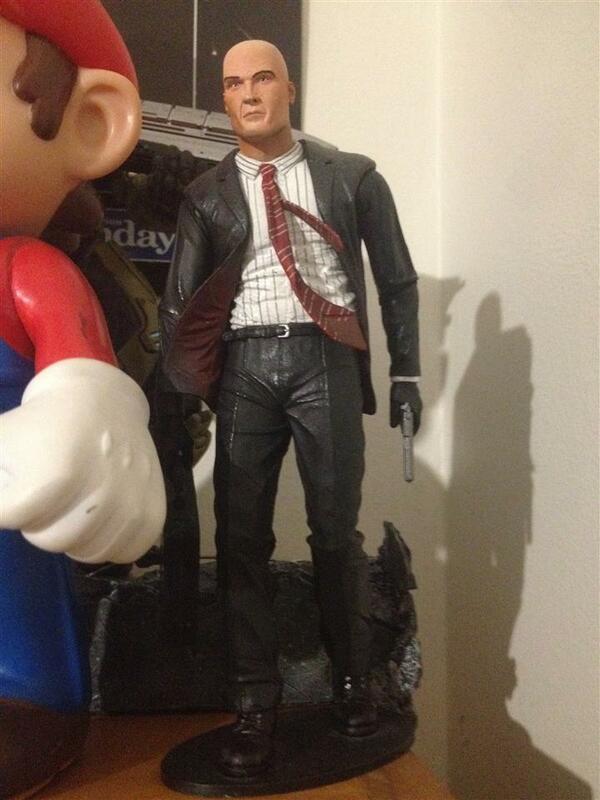 NECA Agent 47 collected in Figure Collection by Tayler Rowe - Collected It! Anyone who calls themselves a gamer knows all too well about Agent 47, and it looks like they must have a fair few gamers over at NECA HQ. The blood, sweat and tears that's been poured into this figure is unmistakable. Plus not to mention this guy comes with literally a full arsenal of accessories, hand guns, assault rifles, snipers.. the list goes on, even the weapons come with attachments! scopes, silencers, you name it. Great addition to any collection.